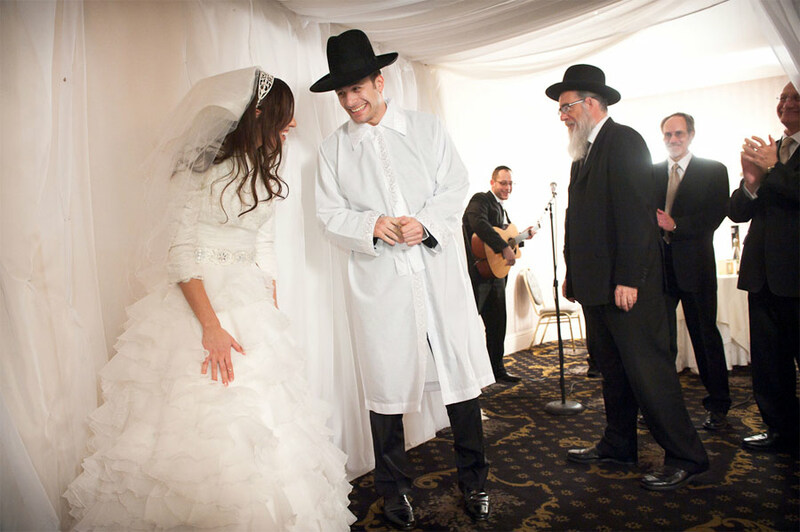 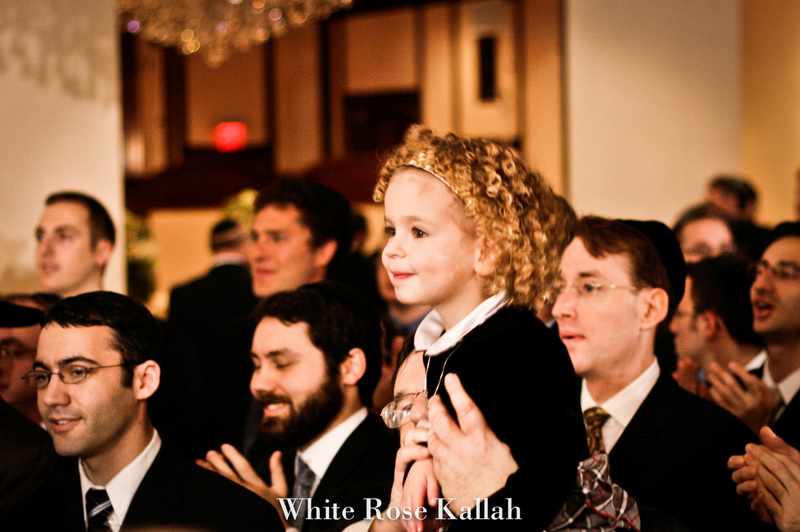 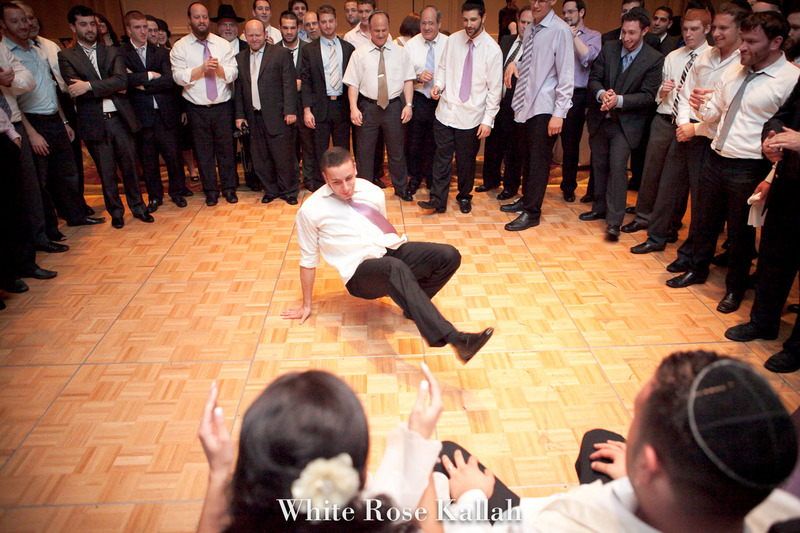 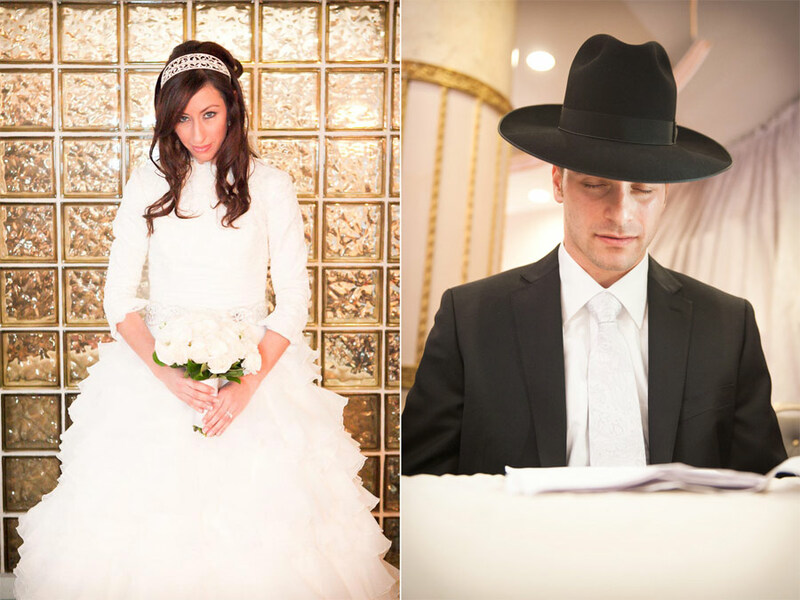 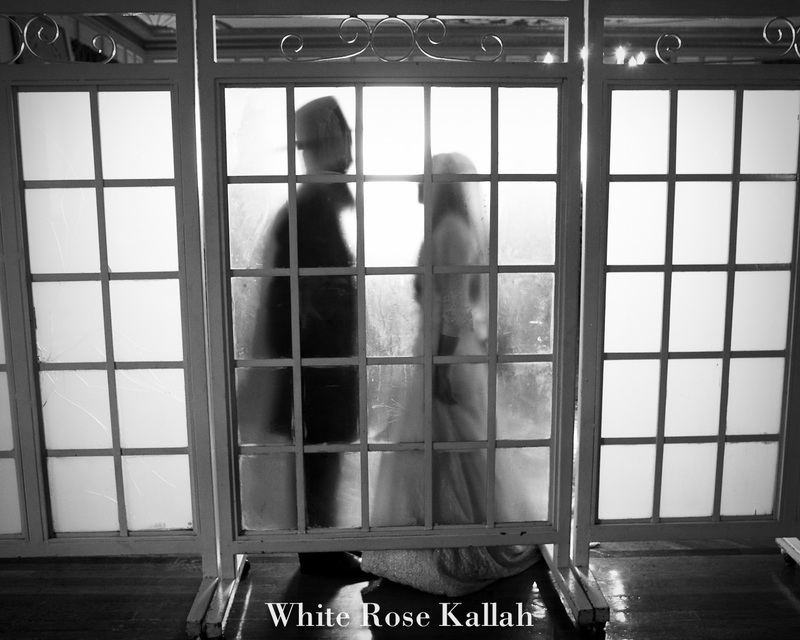 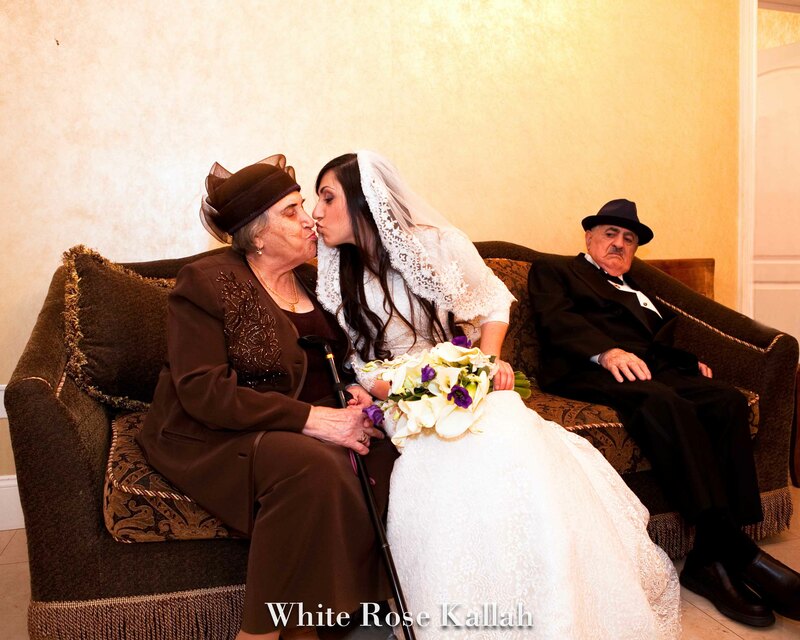 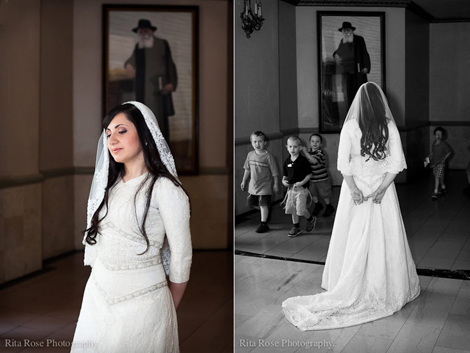 White Rose Kallah consists of a male-female photography team. 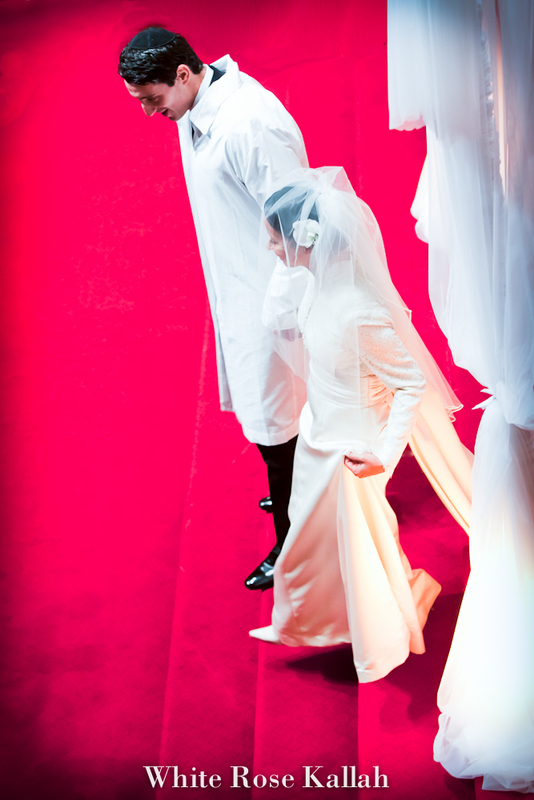 The look is elegant, classic and real, capturing beauty and emotions. 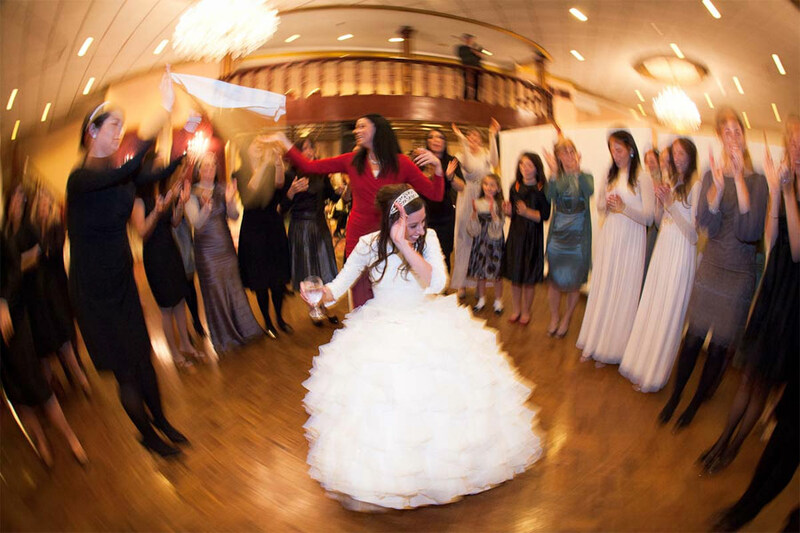 Most of the wedding is shot in a documentary style, allowing you to enjoy your day. 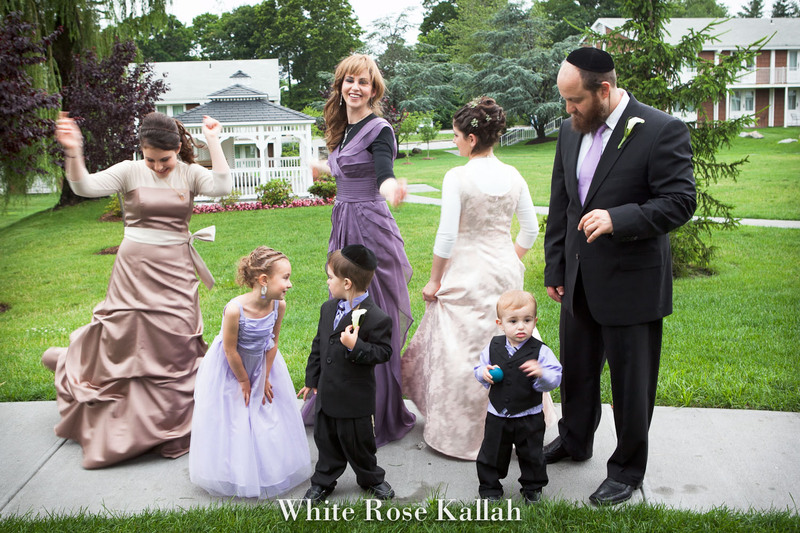 We will help you build the family formal portrait lists before the wedding, so that this process runs smoothly and quickly. 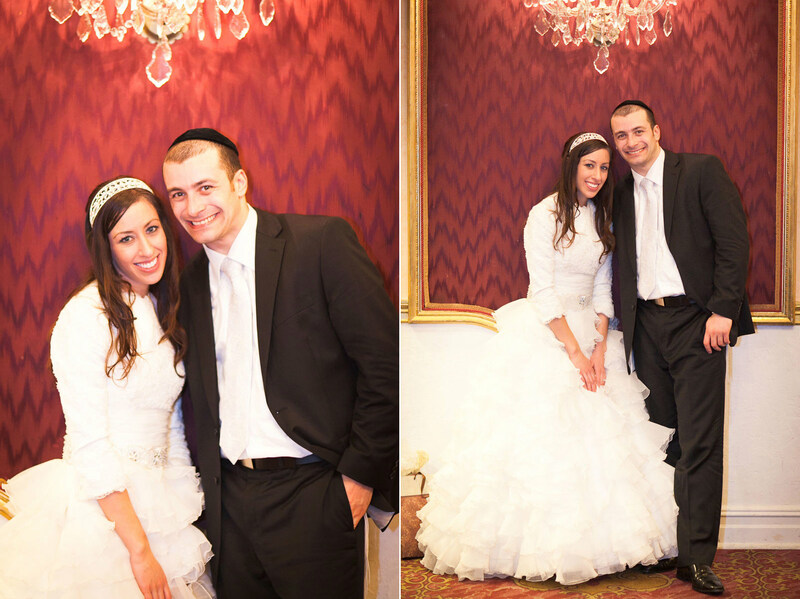 After the wedding, we select and post-process the best images, which are yours to keep.